Is The Hästens Vividus The World’s Most Luxurious Bed? Last week, Swedish expert bed makers, Hästens, unveiled their latest luxury creation to the world. 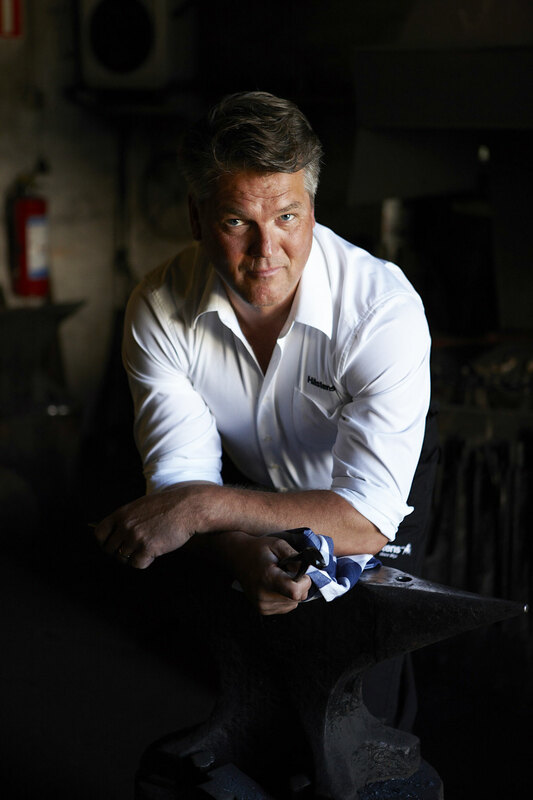 The £100,000 Vividus is made by specially selected artisans, using only the finest materials. Each bed takes over 320 hours to create and a meticulous eye for detail is essential. 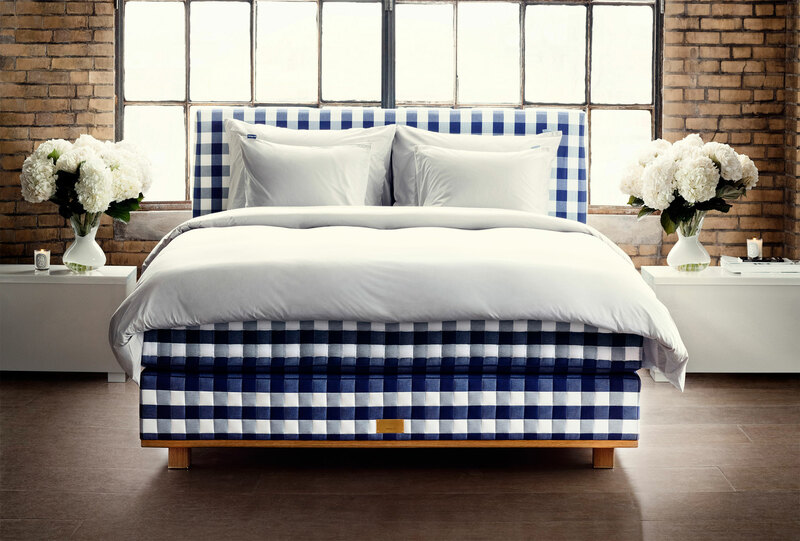 Family-run Hästens have been creating their iconic, celebrity-loved beds since 1852 and used expertise acquired over 6 generations to create the Vividus. 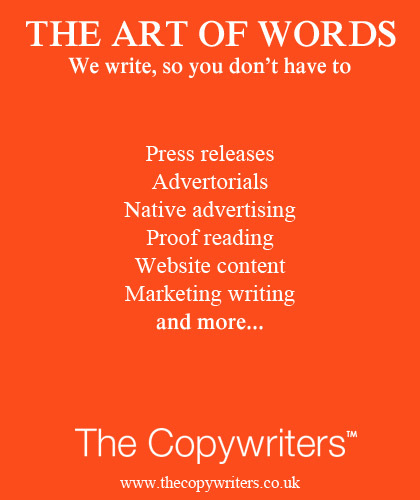 There was no time limit, no budget and no restriction on materials. Each part of the bed was carefully considered – from the hand-sewn layers of horsehair and cotton, to the redwood pine bed frame from north Sweden. Plus, anyone who purchases the Vividus can expect to receive a bed that’s completely customised for their needs. The Vividus has been finished with Hästens’ patented blue checkered print. It’s not only a promise of luxury but in Sweden, is more recognisable than the country’s own flag. Hästens Vividus – Where and How? 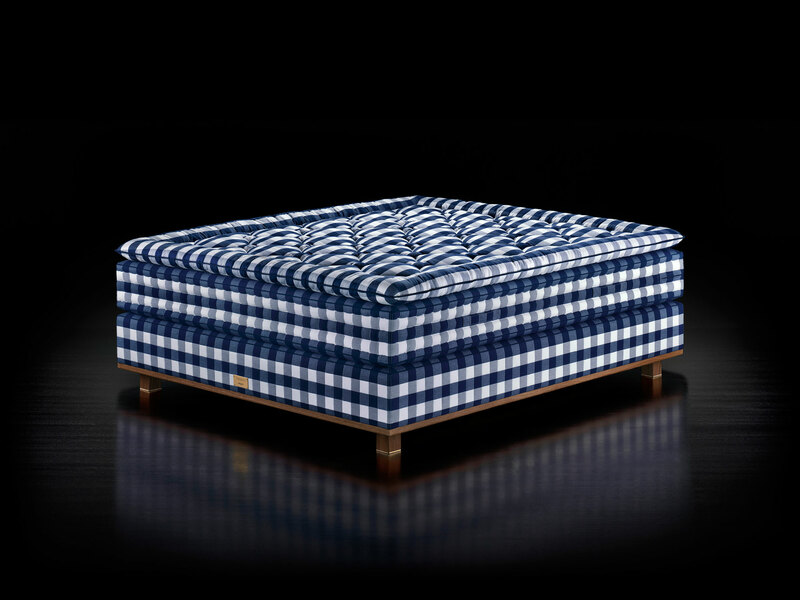 The Vividus is available to buy online at www.hastens.com or in the Fitzrovia and Chelsea stores. Prices start at £100,000.